In this episode, Joe Sanok speaks about how to go private pay when starting a private practice. 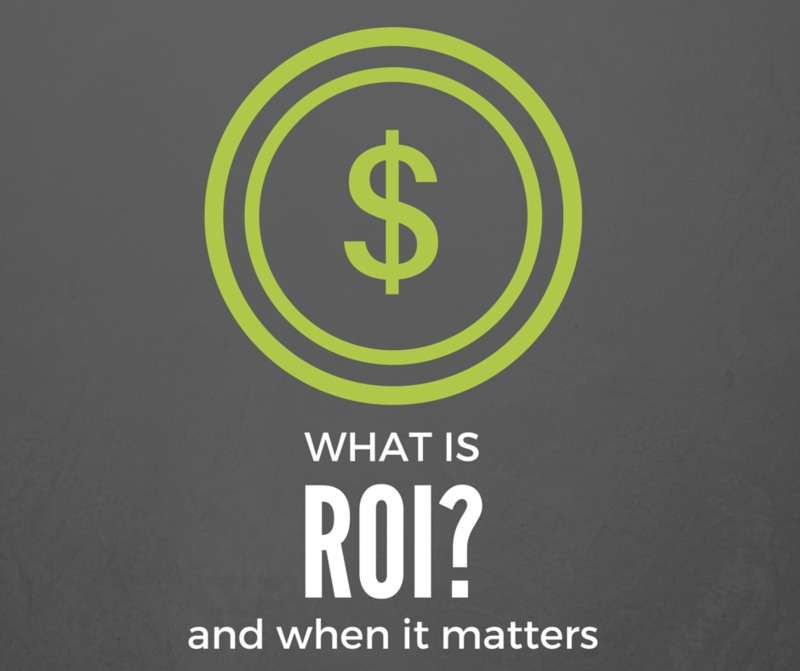 If you are in private practice and are under the $60 000 mark, this podcast series is for you! Joe is going back to the basics and running through the various phases involved in setting up a practice that is going to thrive! 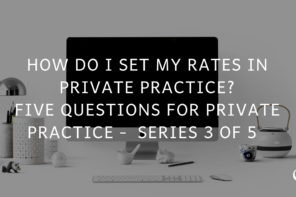 In this episode, Joe speaks about how to go private pay when starting a private practice. 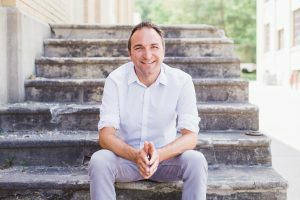 Joe Sanok: This is the Practice of the Practice Podcast with Joe Sanok, session #265. 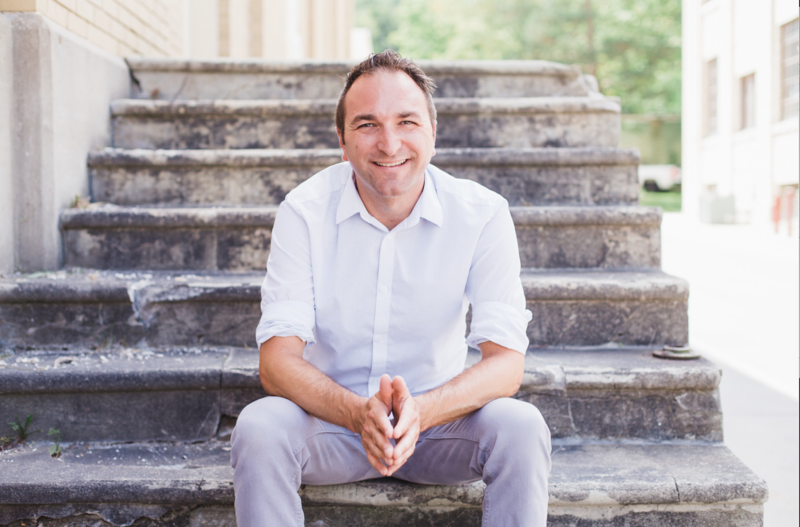 [MUSIC] [INTRODUCTION] Joe Sanok: Welcome to the Practice of the Practice Podcast. I am Joe Sanok, your host, in the radio center two building in downtown Traverse City. I hope you are doing amazing. I hope life is treating you well. 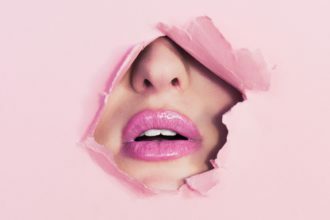 We are all about innovative ideas to start, grow and scale private practices and if you are new to us, we are really happy that you are here. 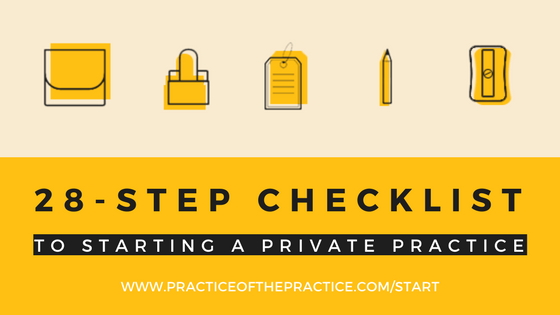 We have been doing a gigantic series all on starting a private practice because a ton of you have been asking about can you ever walk through in starting a practice and to which I shall say my people, yes, yes. I give this to thee, thou series on thine private practice start. So if you want to walk through that, it goes with this as well. 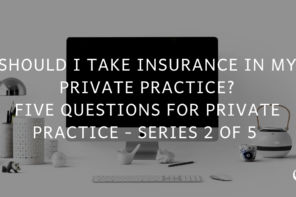 Head on over to www.practiceofthepractice.com/start and I have put together a great series there. I would like to think it’s great. This is all about helping you not be confused, overwhelmed, to take some action, stay organized, launch faster so you can really get into private practice and attract the ideal client, especially because the time is recording it is the end of 2017 and a bunch of you have New Year’s goals that are coming up and it’s like I am going to rock up, practice practices here. So do it. Rock it out. Let me help you. I will be your guide. Let’s do this thing together. I want this to be the year that you go after your big goals and create the lifestyle that you want. Some of you may know that I work three days a week and take four-day weekends with just a little bit of email peppered in on Mondays and Fridays. Took me a long time to get to that point, but having worked with hundreds of individual consulting clients, had thousands of people download these podcasts. It works. I have seen people go from literally nothing. Dr. Mark Mayfield, perfect example. I interviewed him that went live back in October of 2017. When we did consulting literally zero practice and within 118 months, a thriving multi six figure practice, 18 clinicians, doing it private pay, rocking it out. I see that story over and over and over, and so honestly if you just follow the steps, if you keep hustling, if you keep working, you keep that dream going, it’s going to work. And all you nappreneurs out there that are working while your kids are sleeping, you in particular have special place in my heart because the Practice of the Practice podcast launched during my first child Lusha’s naptime. My wife would be taking a nap because she was exhausted, Lusha would be taking her nap, and then I would go record the podcast. So if you are hustling and listening and learning and blogging while your kid naps, I am with you nappreneurs. 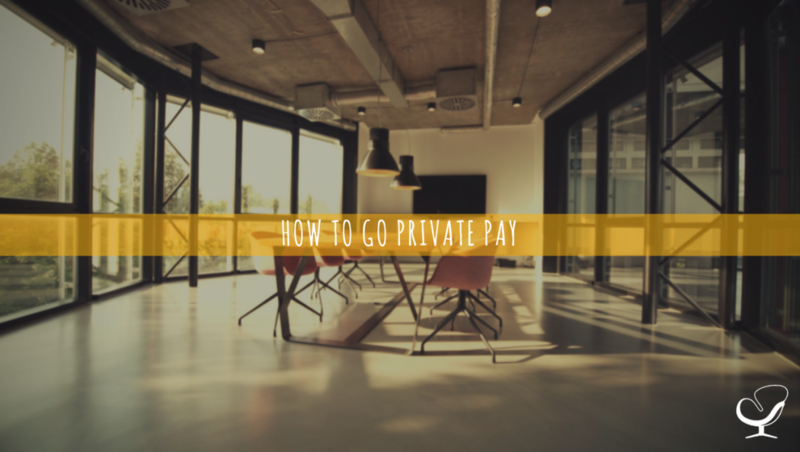 [WHY I STARTED WITH PRIVATE PAY AND HOW TO GO ABOUT IT] All right. So we are talking today about private pay practices. Now, I am going to hit on a little bit on the insurance, but I want to talk about why I started with private pay. When I first moved back to Traverse City in 2009. My wife and I, we really just had a mindset of like, we just got to ends meet. We moved into my wife’s parent’s basement. I had left a community mental health job that I was making $43000 a year at down in Kalamazoo without a plan other than that my wife Christina had two internships here in Traverse City. We knew that Traverse City was where we wanted to have as our home. We’re both raised here. It’s a beautiful city on the water. Those view that came to slowdown school last year are like what this place is mind-blowing. You know, the water is so clear and to me it’s amazing. Quick side now, we went to Peru and went to Lake Titicaca, which is said to be one of the most beautiful lakes in the world. And Christina and I were like, wait a second, this is beautiful. It’s so mucky. It’s so nasty. To the average person, it was. But where we got to live, it was freaking awesome. So we knew we wanted to land here. I moved in to the basement of my in-laws in June of 2009. Christina has her internships at summer and fall, and my goal was just like, get a job, get some money. Hopefully, move out of basement of my in-laws. Love those people. They are amazing people, but I don’t want to live in their basement. So I got a job as a foster care supervisor and you’re hired in the August and had run a sailing program, kind of before that doing therapeutic sailing for that July. And from there I launched a counseling private practice, and it was really just a side gig meant to pay off student loan debt and to bring in some extra loan money. And over time it grew and that story is for a different time, because we are talking about starting a practice. But the starting of website, the starting, finding a place where I could sublet, attracting my ideal client, and then decision of do I take insurance, like I had done in Kalamazoo. I had a small private practice there. I was a group member of… or do I go private pay. At that time, I had no idea that there is this whole world of people and consultants that did private pay. I didn’t google it. I didn’t poke around. I had no idea. But I did know that most of the insurance companies, their panels were closed. So out of necessity, I just said, well, I was going to like hang up a shingle and start trying to get my name out there. And so I looked at what the average counselor was charging. They were charging around $80 a session. So I set my price at $70 a session, and then got a psychology today profile, slowly built a website and then started getting a handful of clients in. And for a while that handful was all that I needed as kind of a side gig. But that decision to do private pay was probably one of the best that I could have made and I know there is markets that people, you know, determine that they want to take insurance, so they feel they need to. And that can work, I think, making sure your billing is through somebody else, so that you don’t have to worry about that and can do what you love. Practice solutions is by far the best biller I have met. They’re cheap, they are transparent, they are really fun people. Actually if you go to www.practiceofthepractice.com/fun, if you already had your NPI and you are ready to have someone do you insurance billing, if you take insurance that will redirect you to their website. By having that URL, helps me kind of track how many people go over to them. But again, that’s www.practiceofthepractice.com/fun, if you need an insurance biller. But I decided not to do insurance which meant that super easy where I could be an out of network provider, I could set my rates, I could give people a receipt for them to turn in for potential reimbursement, has a spot for their CPT code, spot for their diagnosis if they knew that. 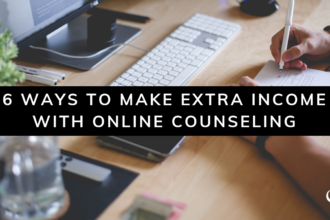 They can use their HSA to pay for counseling or their flexible spending account. I have little Square reader to take their money. They pay for it at the time of service and I am done, I will have to do extra claims. I can do the paperwork that I feel is best rather than write to an insurance company. I was just talking to someone recently and she is primarily insurance-based. And she was talking about how she had someone that was doing her billing. How many hours of notes per week she was doing because the insurance companies require that level of notes. And when you really looked at how much she was actually making after she paid her biller, her assistant, and her time that wasn’t billable for doing notes, it was about $30 to $50 an hour. So if you figure that lady. She could just charge 50 bucks an hour for private paying, come out ahead, and be less stressed. And thinking about it, she charged $70. So starting with some of those numbers, and then saying who do I want to attract which we already covered in the series. Then having down, what does that phone call look, that intake phone call. When somebody calls to say [00:08:34.13] do take my insurance, say let me first tell you why we don’t directly bill insurance. And if that’s a determining factor for you, we can work to refer you to somebody that does take your insurance. But the reason we don’t take insurance and here’s some of the things that we had [00:08:48.28] Emily our intake coordinator talk about is [00:08:52.28] whether it’s Aquafacts, whether it is Target, whether it is the government, that for us confidentiality is very important. And we know that most of our clients, they don’t want their mental health records to be out there in the world. So they choose to do private pay. And we know that that’s not always possible for everyone. As well we can then specialize in on the areas that we determine, versus having an insurance company tell us where we need to focus our efforts. As well, we have to give you a mental health diagnosis for you to be able to access your insurance benefits. And so that’s just a couple of the reasons that we don’t directly bill insurance. When it looks like to be an out of network provider, is that you come to us, you do counseling. You pay for your counseling at the end of the session. We give you a receipt and then you submit that for potential reimbursement from your insurance company. Some people have very robust out of network which means that we’ve had people that get 100 percent back of what we charge. We also have people that have zero out of network benefits. They have to see people within the network to get any reimbursement. So this is really important for you to talk to insurance company before you come work with us. Now we talked about all of that after we have connected with the client, after we have heard their issues, after we have established they were good fit, and that scheduling wise it works out. So there is some emotional connection there. They see the value in you as a clinician. They are ready to go, and then we talk about the financial side. Now, someone leads with the insurance. We are going to answer the question. But I highly recommend you start with the value, so that people understand that you’re valuable, that you know your stuff, that you’re amazing versus that it’s just your out of checklist, the insurance is approved. [CONCLUSION AND LINKS] Thanks so much for letting me into your ears and into your brain today. 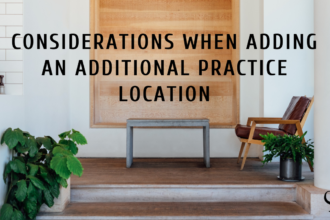 If you have not signed up for the email series that goes with this, head on over to www.practiceofthepractice.com/start. 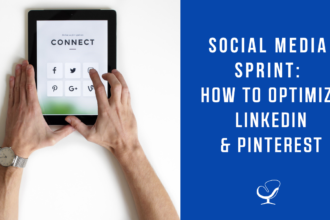 You are going to get a 28-step checklist that’s going to help you stay organized, help you launch faster, take all that confusion that overwhelm out. 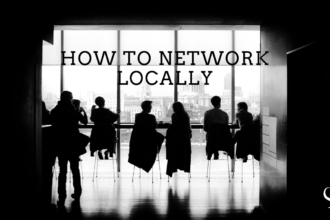 There’s also a 5-minute video that’s going to show you how in 5 minutes you can know how easy it is to rank in Google and to compete locally in the market. And honestly, for most people, it’s crazy easy in their market. And then you are going to get phased out emails, again totally free to walk you through these principles that [00:11:20.07] a lot of what we are doing here on the podcast to take it a little bit further for you, so that you can rock out private practice this year and next year. Thanks for letting me into your ears and into your brain. I will talk to you soon.